The weekend is for deciding to buy a blender, but why are there so many different blenders? Also, video games. 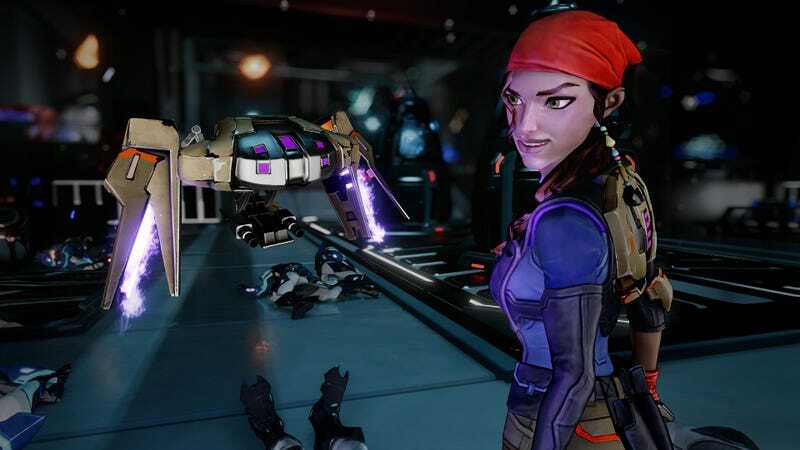 I’m going to keep working through Agents of Mayhem, which is a lot of fun. I also bought Sonic Mania last night, which will be the first Sonic game I’ve played since the original. So much nostalgia!